Rapid and quick towing services. Rapid Roadside Runner offers rapid and quick towing services at very competitive rates. 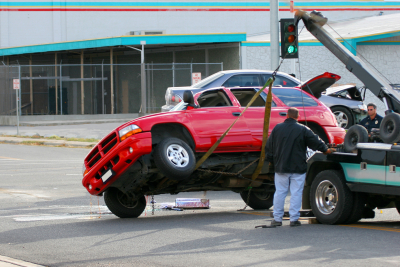 We are a reputable towing company that will handle your vehicle with care. No matter what time of the day or night it is, you can count on us with all of your towing service needs. For service requests, get in touch with us at 206-289-0379. You may also Request a Quote online.